I’ve smoked a total of two puffs of cigarettes during my life. I am a testament to the effectiveness of anti-tobacco ads that aired during my formative years. 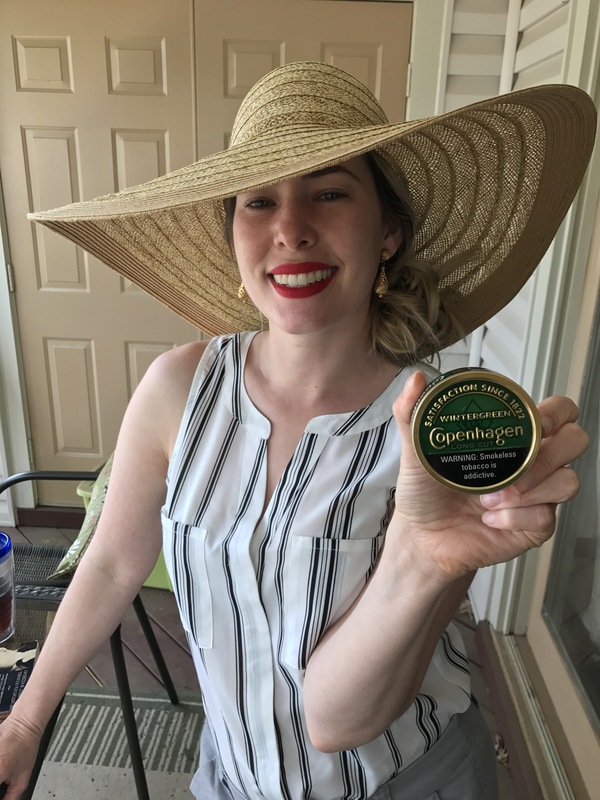 Because I know tobacco is bad for your health and addictive, I wasn’t very experimental with the product as a teen, so I’ve decided that at 33, now is the time to try chewing tobacco for the first time. It was minty and hot. It was like having jalapeno-flavored dirt in my mouth. Plus, knowing that I shouldn’t swallow made my hyper-aware about swallowing. After a few minutes, I really worried that at any moment my body, deprived of the ability to perform a basic reflex for a long 90 seconds, would do so without my control. I could see the EMTs taking me to the emergency room to get my stomach pumped. “What did you consume?” the doctor would ask. “A tiddlywink of chewing tobacco,” I would have to admit with tears in my eyes and burn in my lip. Because I was worried about my hypothetical hospital trip, I ran to the bathroom and spit it out, then maniacally brushed/flossed my teeth. 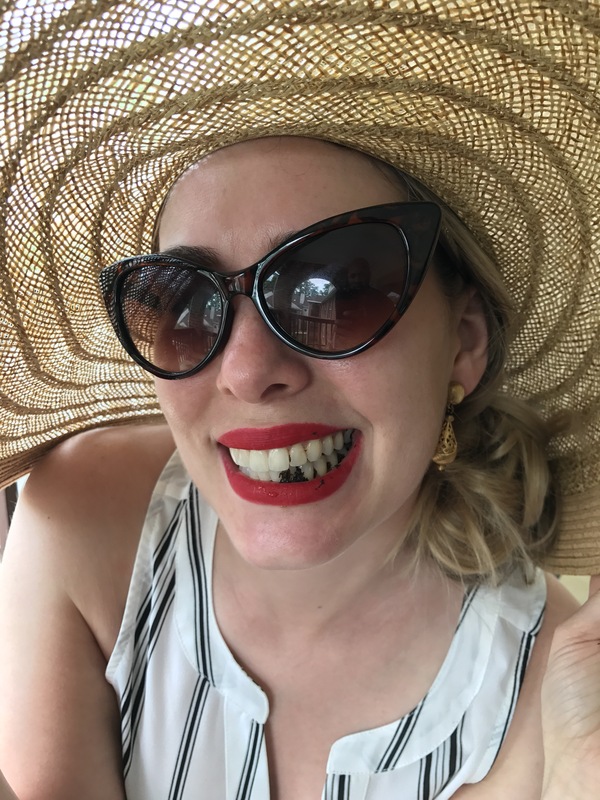 Kris warned me that I would feel a little light-headed while chewing it, which I did experience. So, no more chewing tobacco for me. I’ll stick to my coffee addiction.